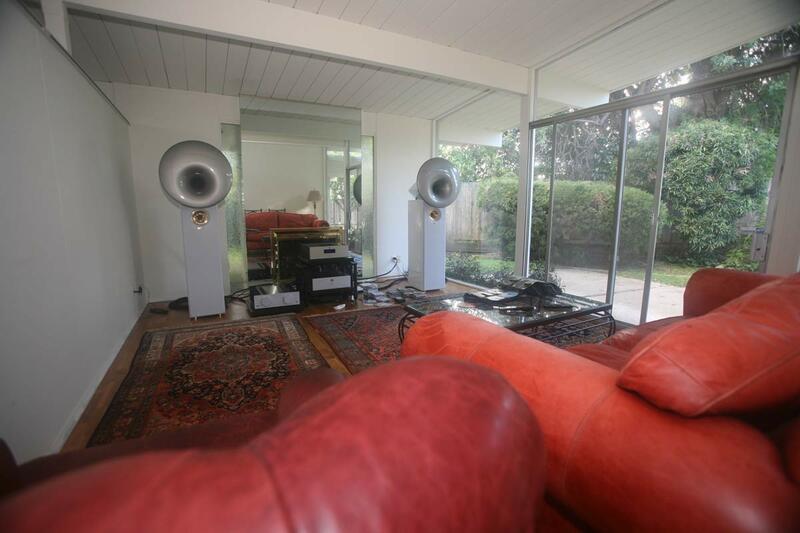 The setting where we listen is important to the enjoyment and appreciation of the music. How important? I think more important than what people, on average, think it is. In fact, I think it is very important. Even if you typically close your eyes while listening – lingering smells of that fish dinner you had 2 days ago, or a hard chair, or your neighbors arguing in he background about whether to watch Kung Fu Panda or Return 2 Madagascar [both are great] – will affect how we are hearing what we are listening to. 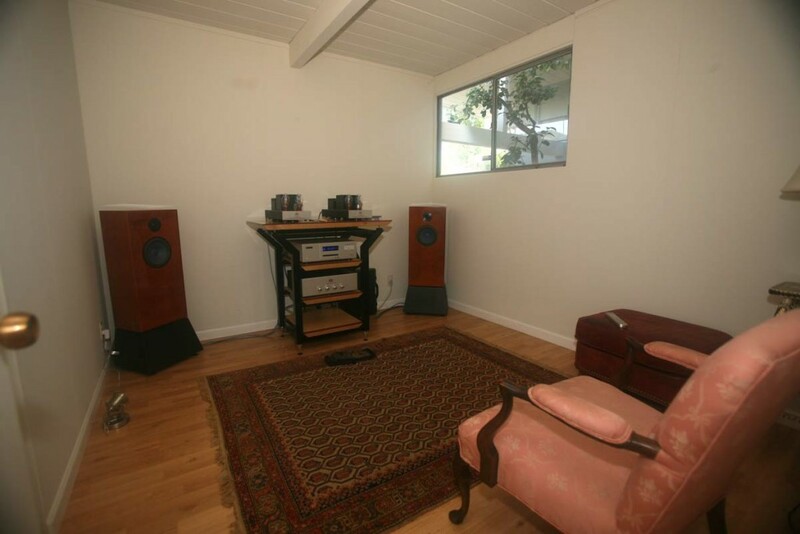 So what we will do, over several posts, is to try and come up with our own Feng Shui for our listening rooms. This is something I really care about and Neli not so much. We wrote about this before. Ever-changing nature views [or solid colors] seem to be preferable so that a person does not get completely bored with what they are looking at. [Yes, some people just listen in the dark, which is another option]. It is my supposition that getting to the listening chair is not as important as it might be in other applications [i.e.offices, where the dynamics between the person behind the desk and visitors coming and going is of primary importance] . This is because, like home theaters, one, generally, spends 99% of their time in the listening/viewing chairs and not coming and going from the room – so having the chair with its back to the door is appropriate [Livable] as well as functional. 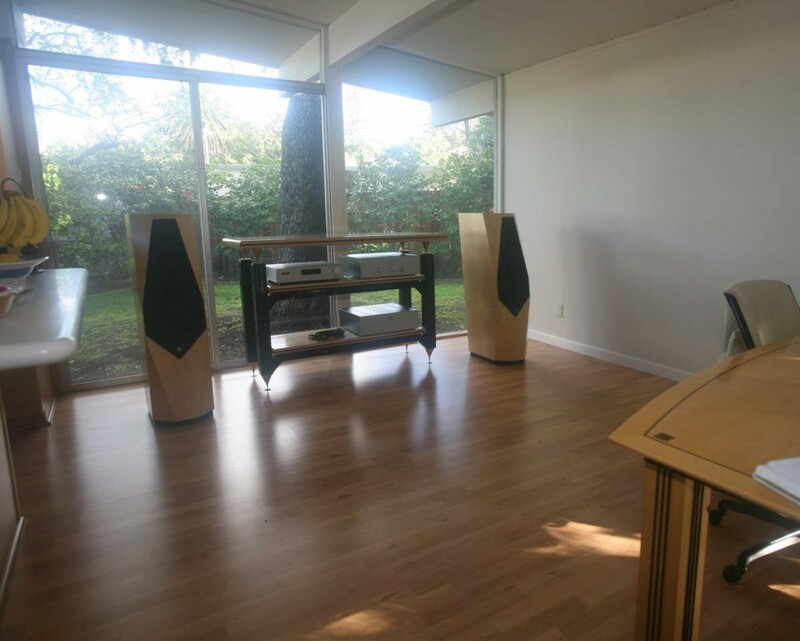 Next… example turnkey Audiophile Feng Shui setups.